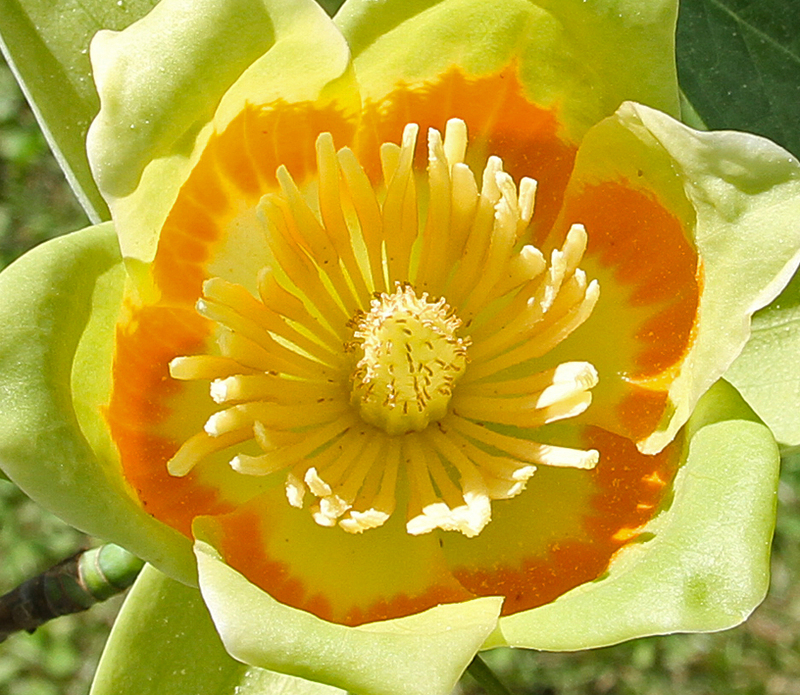 Tuliptrees (a.k.a tulip poplar, yellow poplar) are in full, glorious bloom in southern Ohio! Don't miss these showy, fiery, tulip-like blooms peeking out from the dark green foliage on this wonderful native tree. Ohio's Big Trees Program lists a Tuliptree in Richland county at 228" circumference, 136' height and 71' spread.